Ask an R.D. : What’s the Difference Between Fresh and Frozen Fruits and Veggies? We get it: sometimes you just don’t have time to go shopping for and prepare fresh fruit and vegetables on the daily. Or maybe you’re tired of wasting money by throwing out fresh produce that has spoiled before you got around to eating it. But is that bag of frozen blueberries just as good as fresh? Turns out, it may be even better. 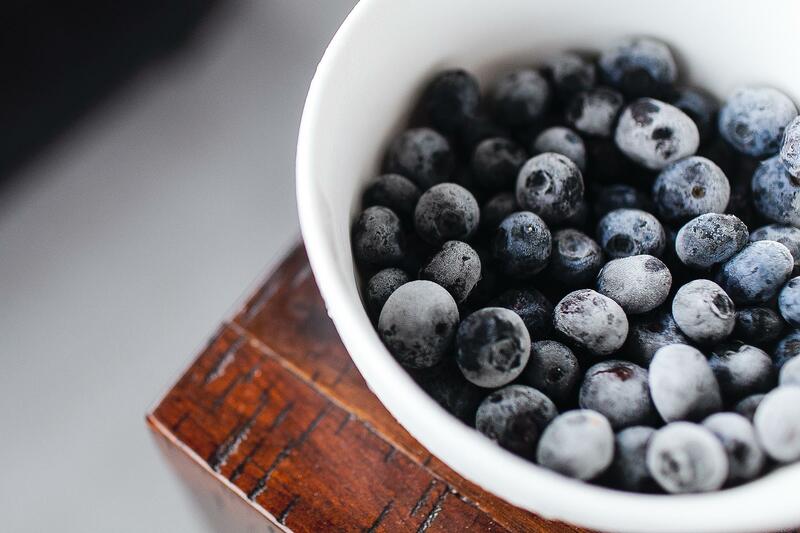 Jenny Craig’s registered dietitian, Briana Rodriquez, sets the record straight and tells us how frozen fruits and vegetables can — and should — be part of a healthy diet. One of the downsides of fresh produce is that it can be pricey, and it also can turn past its prime fairly quickly (wilted spinach or mushy bananas, sound familiar?). You may have heard the myth that frozen produce, while convenient, pales in comparison to fresh when it comes to its nutrient value. But is that really true? I spoke with Briana Rodriquez, R.D., Jenny Craig’s registered dietitian, to find out whether fresh fruits and vegetables really are healthier than their frozen counterparts. She shared information about how you can enjoy both types as part of a healthy diet … and how eating frozen foods may even save you money. There are a few factors that help explain why your fresh fruits and vegetables might be less-than-appealing after a few days in the fridge. The first has to do with the fact that produce sold in retail markets is often harvested mechanically, as opposed to by hand, which can lead to more stress and damage, and can cause the fruit or vegetable to degrade more quickly.2 Produce that is available through farmer’s markets or other local sources is often picked by hand, which may mean that it suffers less damage and can stay fresh longer. Second, by the time your produce reaches your refrigerator, it may have been in transit for several days, if not weeks. According to researchers at the University of California, Davis,2 unless you buy your fruits and vegetables from local producers, it can take days or weeks after harvest for them to reach a distribution center, depending on where they are shipped from. Once those fruits and veggies make it to a retail store, they may be on the shelves for another several days; then add any extra time they spend in your refrigerator before being eaten. The more time that passes from the point of harvest, the more break-down of the produce occurs. Third, produce starts to undergo enzymatic changes from the moment it’s picked. These changes not only affect a fruit or vegetable’s freshness, but its nutritional value as well. “Degradation of a fruit or vegetable begins right after harvesting,” Rodriquez explains. “The produce starts to release heat and lose water, which plays a role not only in its freshness, but in its nutrition quality as well.” She adds that bacteria may also affect fresh produce, causing it to lose freshness and nutrients. Are frozen fruits and vegetables really as healthy as fresh? “Frozen veggies and fruit can have just as many nutrients — sometimes even more — than their fresh counterparts!” Rodriquez says. 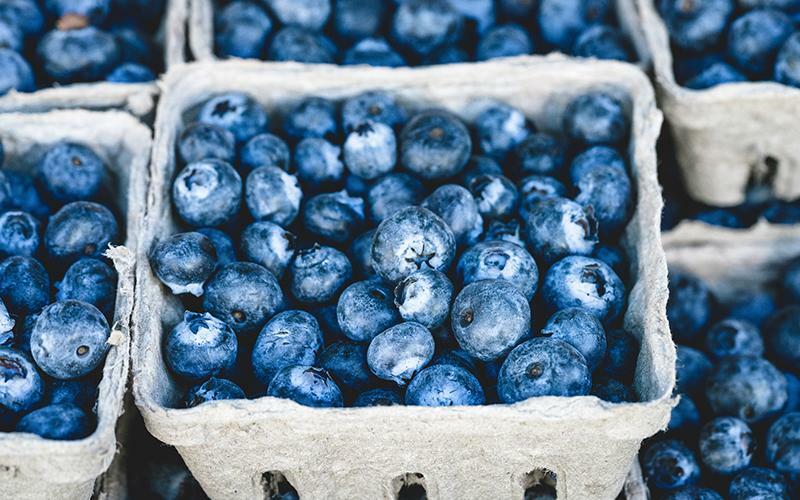 In one study,3 food scientists at UC Davis compared the nutritional value of eight different types of produce — blueberries, broccoli, carrots, corn, green beans, peas, spinach and strawberries — according to whether they were fresh or frozen. The scientists found that the levels of beta carotene, riboflavin, and vitamins C and E were largely comparable between fresh and frozen, and that frozen produce was actually higher in these nutrients in some instances. Another study4 by researchers at the University of Georgia, found that frozen produce had a higher content of some vitamins than did fresh or “fresh-stored” fruits and vegetables. (The latter refers to fresh produce after five days of refrigeration, the length of time many people store their produce before eating it.) Eight types of produce were analyzed for their levels of folate, provitamin A and vitamin C. While the researchers mostly found no significant differences in nutrients according to whether the items were fresh, frozen or fresh-stored, when differences were found, frozen produce had a higher nutrient count more often than fresh-stored did. Another factor that can potentially affect the nutrient value of fresh produce has to do with when it is harvested. According to Harvard Health,6 some types of produce are often picked unripe so they can be stored for weeks or even months without spoiling, then “speed-ripened” before being sold. This process may make the produce less nutritious, experts say. 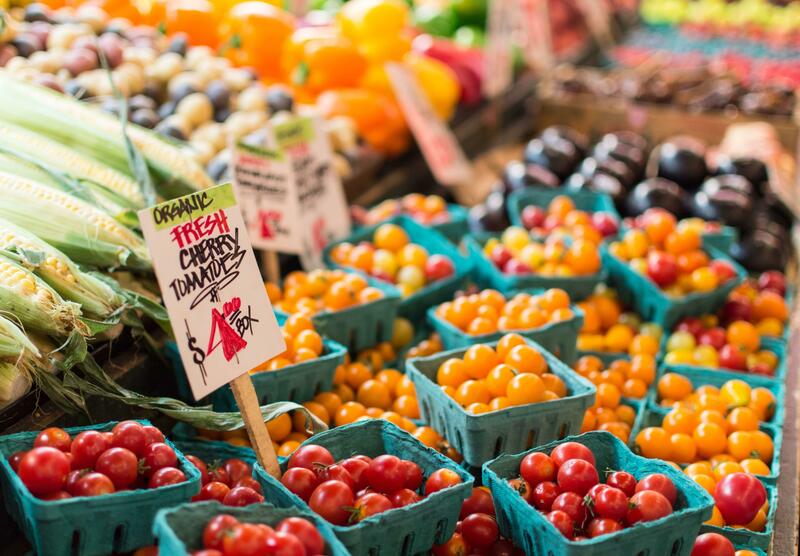 Is fresh produce more expensive than frozen? According to AARP,7 frozen organic spinach costs about 50 cents less than fresh organic — for about twice the amount of spinach. And a 10-ounce bag of frozen organic raspberries is the same price as 6 ounces of fresh. 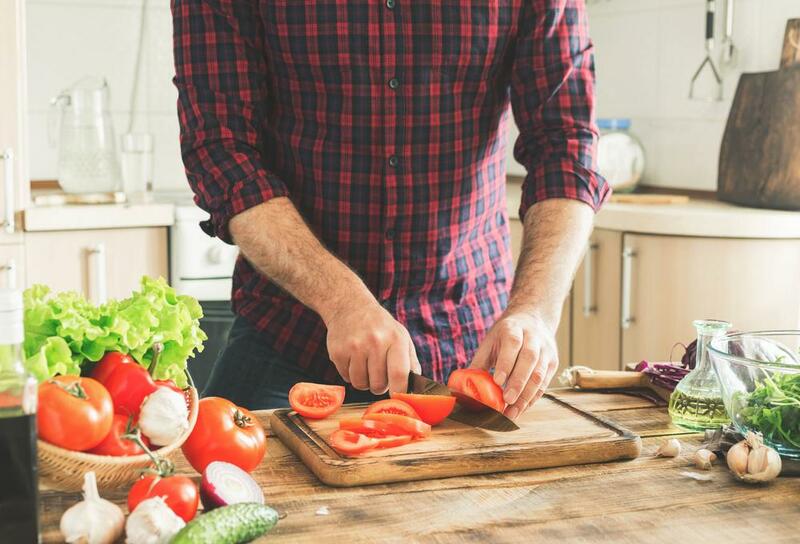 Check out these other tips to eat healthy on a budget. 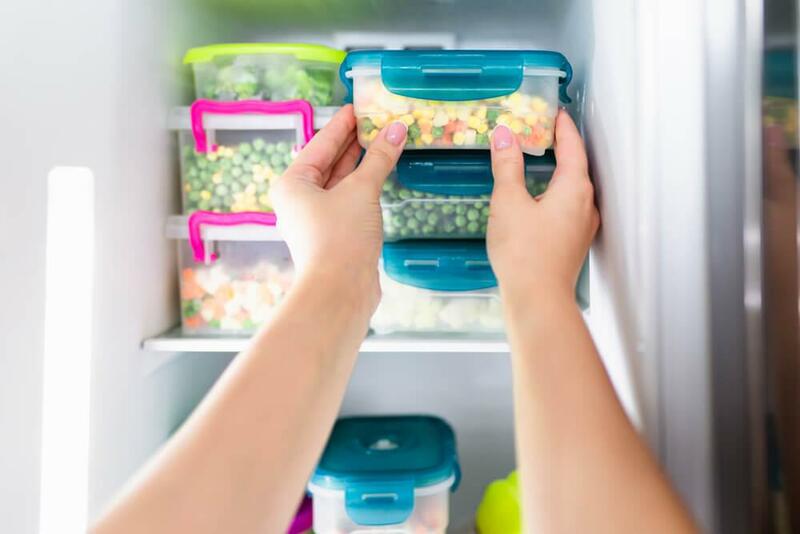 There’s no doubt about it: Using frozen fruits and vegetables can make your meal-prep life easier, as the cleaning and chopping have already been done for you. Using frozen produce can also mean fewer trips to the store, as you can load up on them without fear of spoilage. There are so many great new additions to the frozen aisle — cauliflower rice, veggie noodles, convenient stir-fry bags, to name a few — that it’s easy to keep your palate happy and your health goals in mind. Just be sure to cook your produce directly from frozen, or per the package instructions, Rodriquez advises, as thawing them before cooking may reduce some of their nutrient content. While you should still aim to consume fresh produce — who can argue with the taste of fresh, juicy watermelon or red, delicious tomatoes? — you can definitely craft a healthy diet by using a combination of fresh and frozen in your meals. According to Rodriquez, bell peppers, cabbage and citrus fruits may be better fresh due to their higher amounts of water-soluble vitamins (which can be lost during freezing), while broccoli, carrots and leafy greens may be better frozen due to their higher amounts of fat-soluble vitamins, which are less affected by freezing. 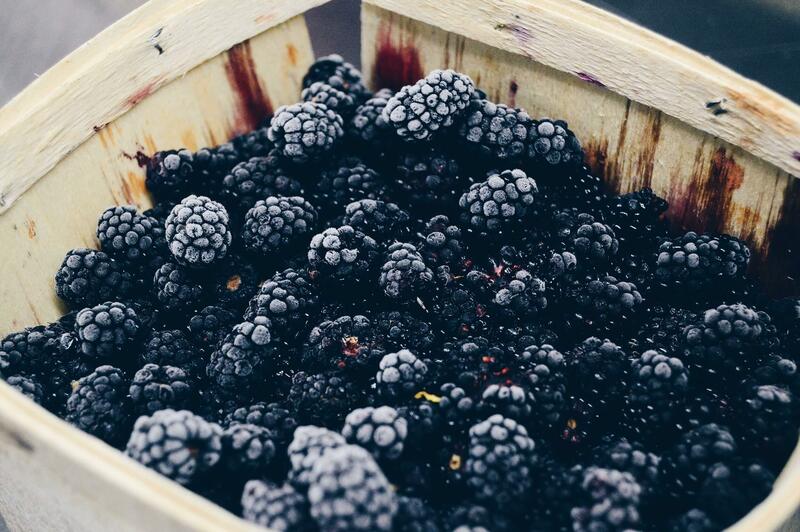 We hope this information has given you a reason to give frozen fruits and vegetables a second thought … and to load up on them as part of your healthy, produce-loving life. Remember: Eating an abundance of fruits and vegetables, whether fresh or frozen, can not only help to keep health issues at bay, but is also a vital part of any healthy weight-loss plan. Your personal weight loss consultant at Jenny Craig can help you incorporate more healthy, delicious fruits and vegetables into your eating plan. 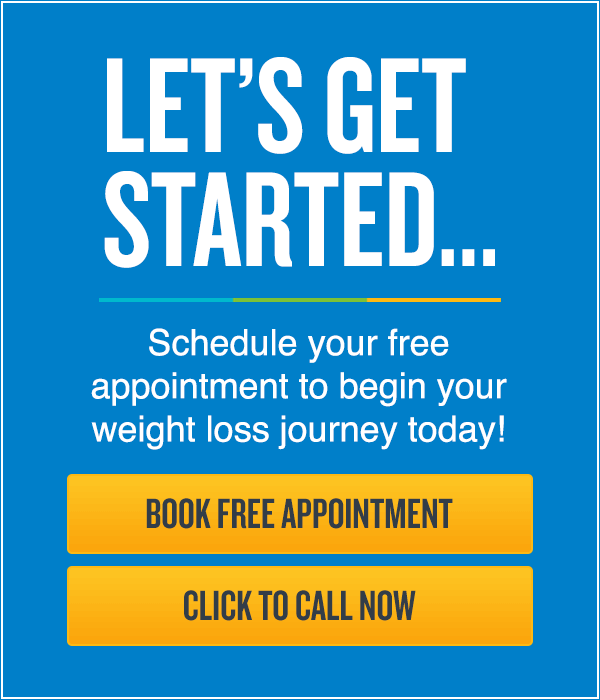 Click here for a free appointment to get started on the path to better health today! 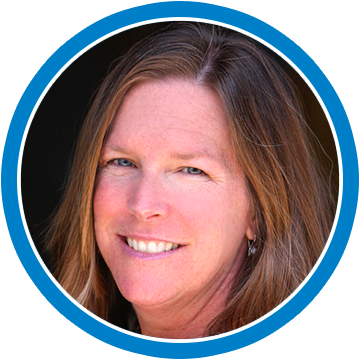 Carole is an award-winning journalist based in Southern California who specializes in health and wellness topics. Her work has appeared in Parents, Fit Pregnancy, Mom & Baby, Yahoo News, Viv magazine and Lifescript. She's won several national awards for her work including a National Science Award and two National Health Information awards. A frequent contributor to Jenny Craig’s Blog, Healthy Habits, she enjoys gardening, spending time at the beach and adopting far too many rescue animals in her spare time. Favorite healthy snack: jicama dipped in homemade hummus. 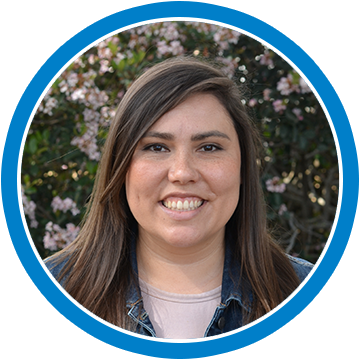 Briana is a Registered Dietitian Nutritionist and Certified Personal Trainer for Jenny Craig, based in Carlsbad, California. She is passionate about utilizing food as functional and preventative medicine. Guided by a simplistic and optimistic approach, Briana’s philosophy is to help people improve their health and achieve their goals through the development of sustainable habits to live a healthy life. In her free time, you can find her strength training, indoor cycling, coffee tasting, and at local eateries with her husband and two dogs. Favorite healthy snack: peanut butter with celery alongside a grapefruit-flavored sparkling water (so refreshing!). This article is based on scientific research and/or other scientific articles and is written by experienced health and lifestyle contributors and fact-checked by Briana Rodriquez, RDN, Registered Dietitian Nutritionist at Jenny Craig. 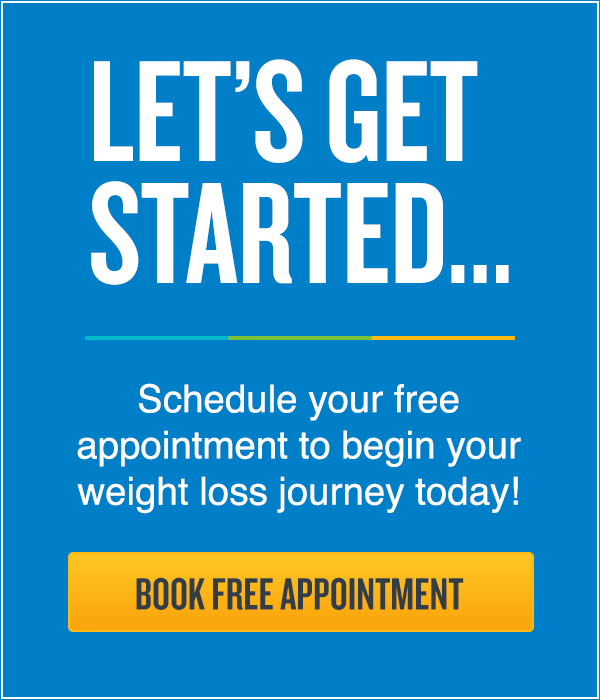 Our goal at Jenny Craig is to provide the most up-to-date and objective information on health-related topics, so our readers can make informed decisions based on factual content. All articles undergo an extensive review process, and depending on topic, are reviewed by a Registered Dietitian Nutritionist (RDN) or Nutritionist, to ensure accuracy. This article contains trusted sources including scientific, peer-reviewed papers. All references are hyperlinked at the end of the article to take readers directly to the source.